Apple Inc Chief Executive Tim Cook visited Beijing on Monday, days after announcing a $1 billion deal with ride-hailing app Didi Chuxing, and as the US firm tries to reinvigorate sales in China, its second-largest market after the United States. Cook has planned to meet high-level government officials, a source familiar with the matter said earlier this month. At an Apple Store in central Beijing on Monday, Cook met with Didi Chuxing President Jean Liu, according to the ride-hailing company on Monday. 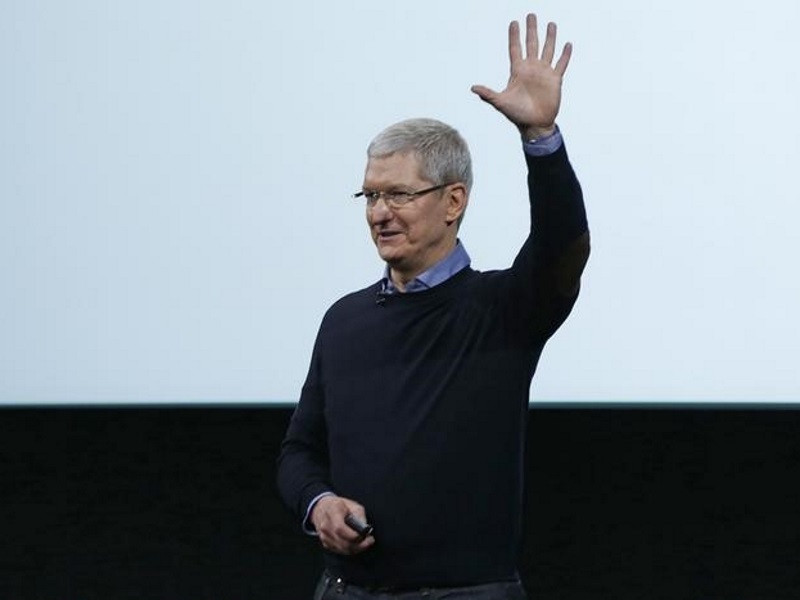 Cook has said the investment would help Applebetter understand the critical Chinese market.